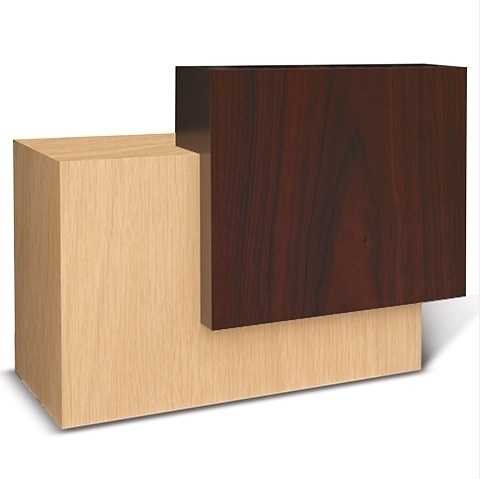 The Contemporary Reception Counter is a beautiful, two-tone counter that can be extended diagonally. The Contemporary Reception Counter features multiple cabinets and drawers for convenient storage. Dimensions: W-49-54" x H-40" x D-23"